The 30-share index was trading 368.03 points or 0.95 per cent higher at 39,273.87. 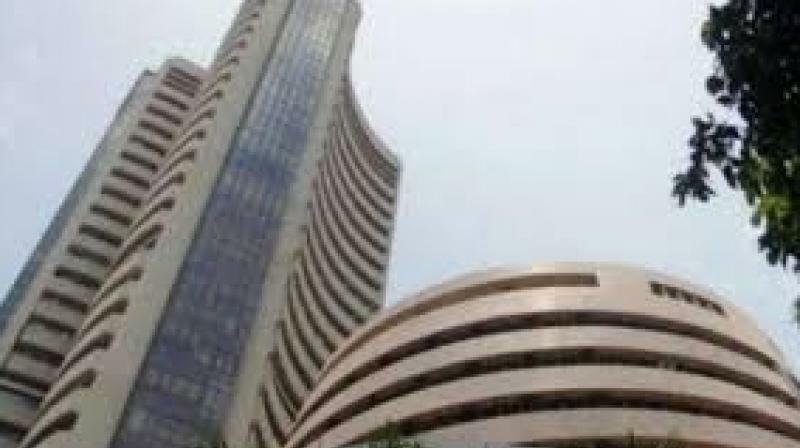 Mumbai: The BSE benchmark Sensex jumped over 350 points in afternoon trade on Tuesday led by gains in banking, metal, oil and gas, telecom and auto stocks, amid unabated foreign fund inflows and positive global cues. The 30-share index was trading 368.03 points or 0.95 per cent higher at 39,273.87, and the NSE Nifty was trading 96.25 points, or 0.82 per cent, up at 11,786.60 in afternoon session.